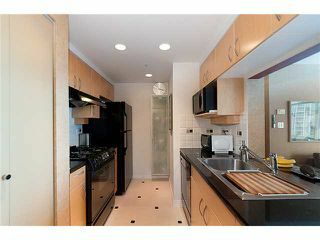 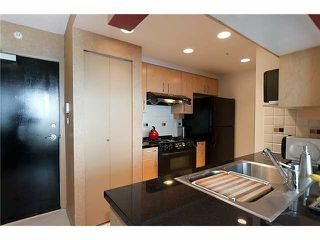 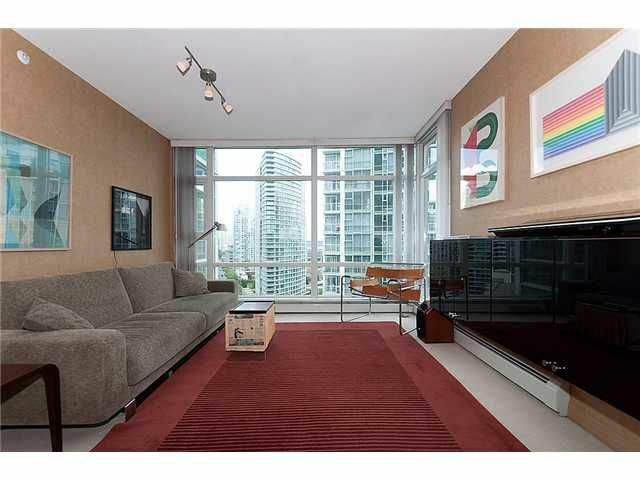 Welcome home to this bright and airy 1BR & den suite high above on the 18th floor at Aquarius II. 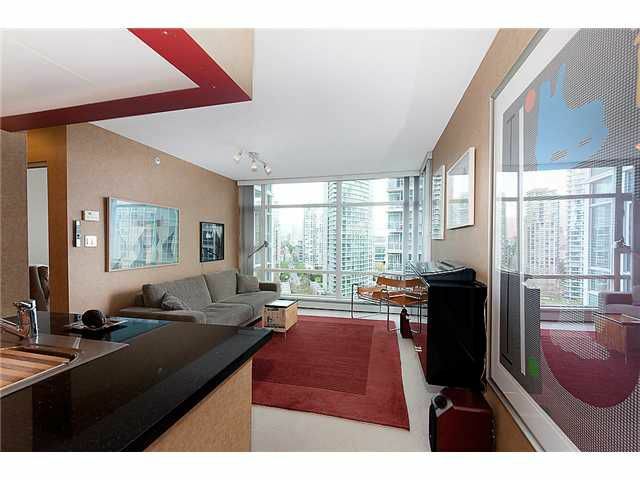 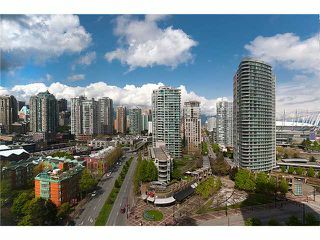 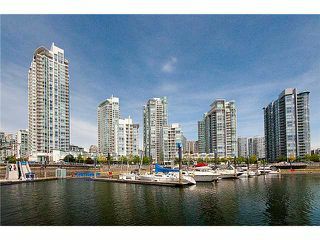 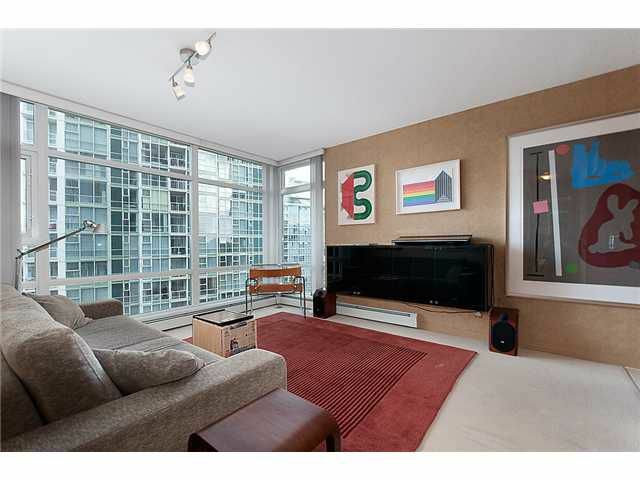 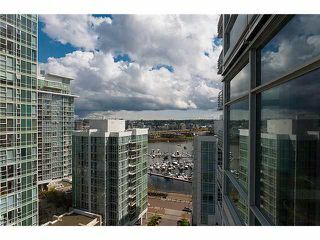 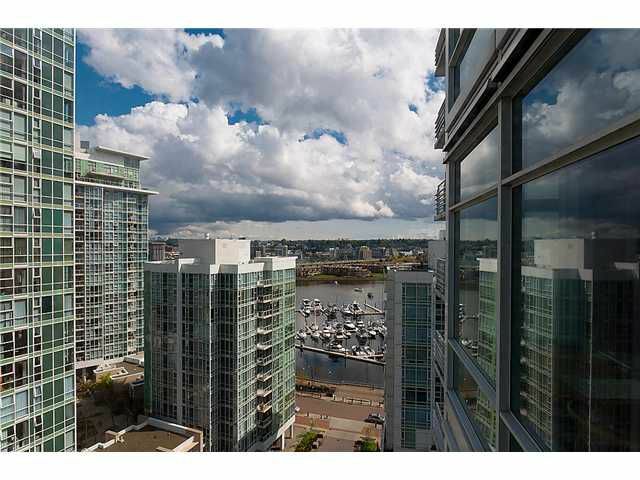 Enjoy stunning unobstructed direct water views of False Creek & the marina to the south east and mountain views to the north east from theliving room and bedroom. This suite features floor to ceiling windows, an open plan kitchen with granite counter-tops, sleek black appliances, gas range, 1 parking and an extra large (6ftx13ft) storage locker. 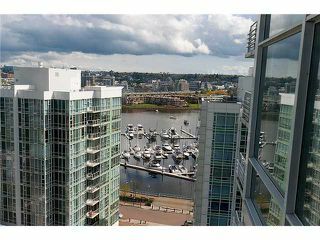 This excellent building has a professional full time concierge,a large indoor pool, hot tub,sauna,gym,meeting rooms, and a large movie room. 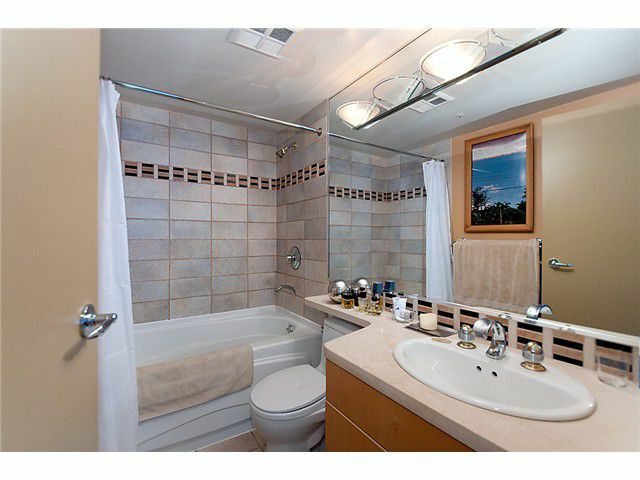 Enjoy all of the areas great amenities at your door-step. View realtor website for Photo Gallery and Floor Plan.